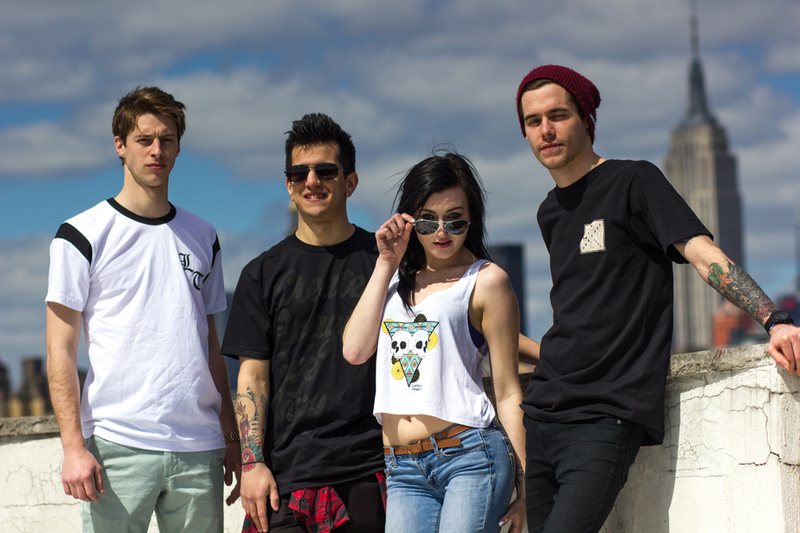 Lifeless Threads has just dropped their Spring line of clothes. As the third drop of the growing clothing company, the four new releases build upon an already deep catalogue of high-quality items. Among the new threads in the drop are three brand new tees and a crop-top. And what better way to get the word out than to the readers here at IAmTheTrend? 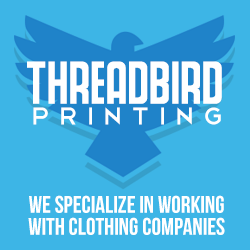 As a special offer timed with the drop, Lifeless Threads is offering IAmTheTrend readers a special 10% off discount! Just enter the discount code: IAMTHETREND10 at checkout!